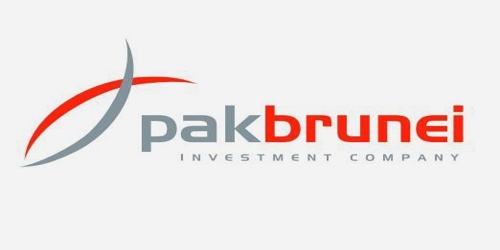 It is a broadly described annual report of Pak Brunei Investment Company Limited in the year of 2008. During the financial year, Total Assets of the Company stood at Rs. 5,528,893 million. The Company’s Liabilities was Rs. 247,733 million. The share capital of the Company stood at Rs. 5,000,000 million. The Company’s Gross Income for the year Rs. 757.86 million. During the year, The Company’s Profit before tax was Rs. 373,465 million. Profit after taxation for the year Rs. 222,266 million. Earnings per share (EPS) Basic/Diluted Rs. 0.52. The earnings per share would have been lower by Rs. 72 million and Rs. 0.17 respectively.